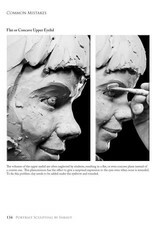 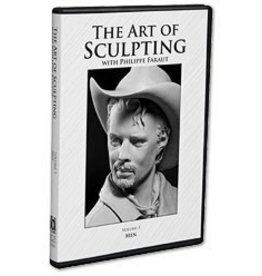 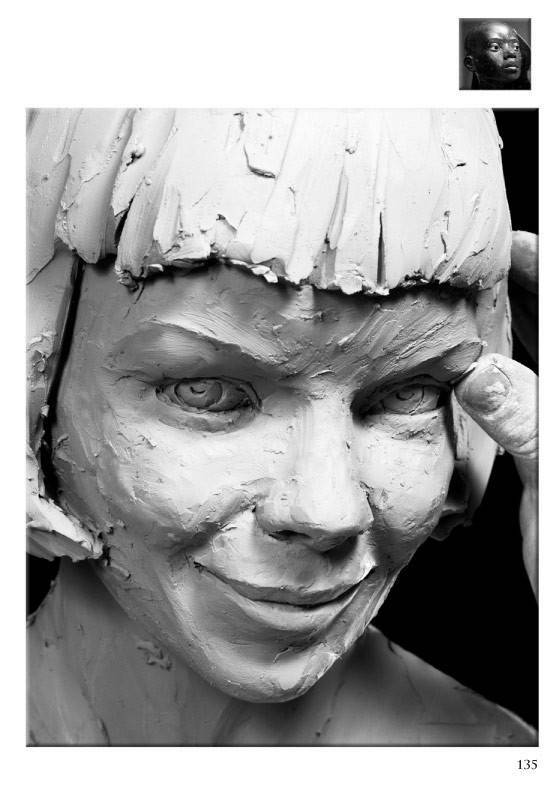 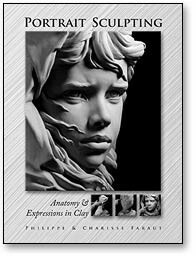 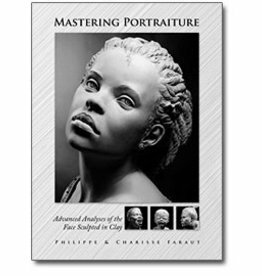 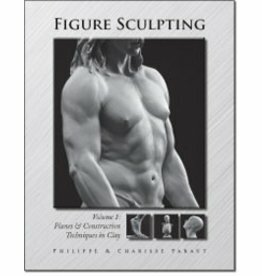 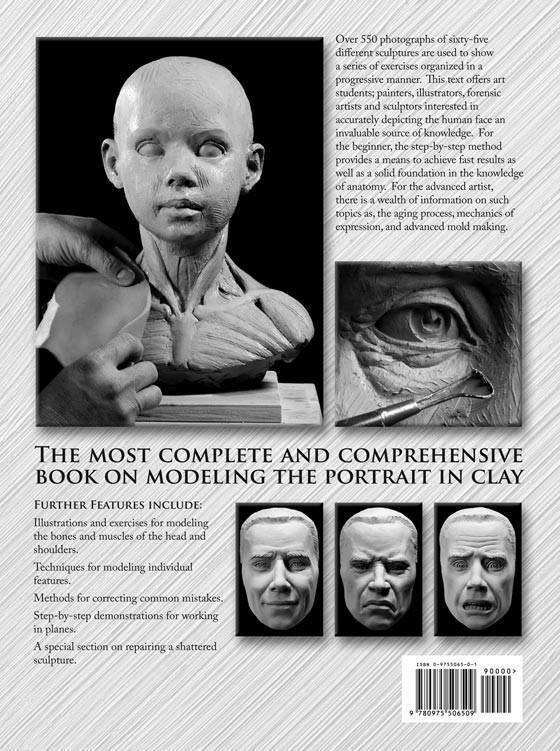 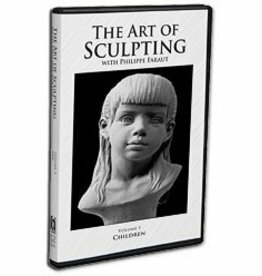 A complete and comprehensive book on modeling the portrait in clay. 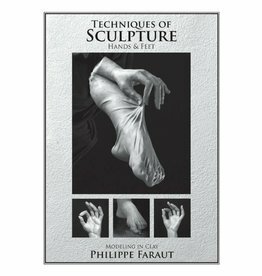 Over 550 photographs of sixty-five different sculptures are used to show a series of exercises organized in a progressive manner. 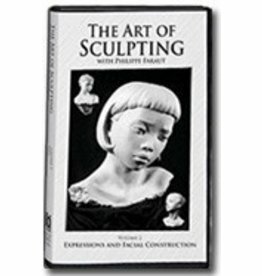 This text offers art students; painters, illustrators, forensic artists and sculptors interested in accurately depicting the human face an invaluable source of knowledge. 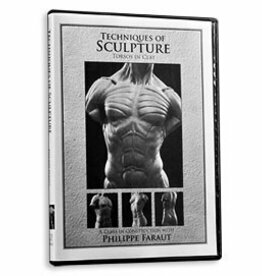 For the beginner, the step-by-step method provides a means to achieve fast results as well as a solid foundation in the knowledge of anatomy. 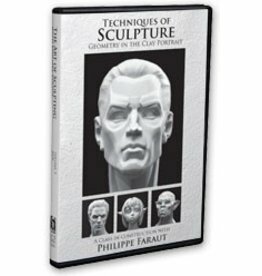 For the advanced artist, there is a wealth of information on such topics as, the aging process, mechanics of expression, and advanced rubber mold making. 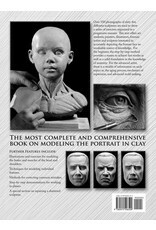 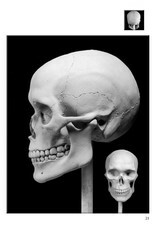 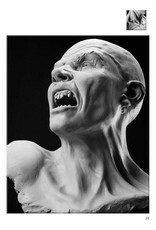 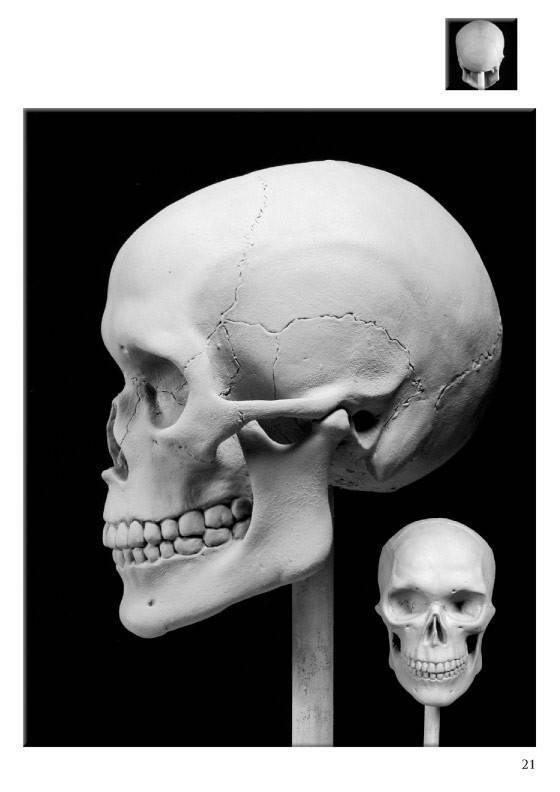 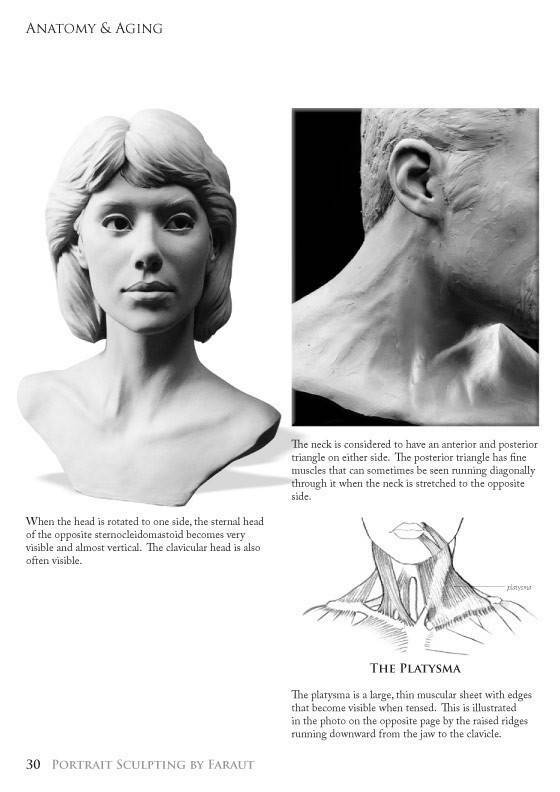 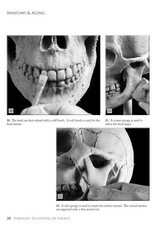 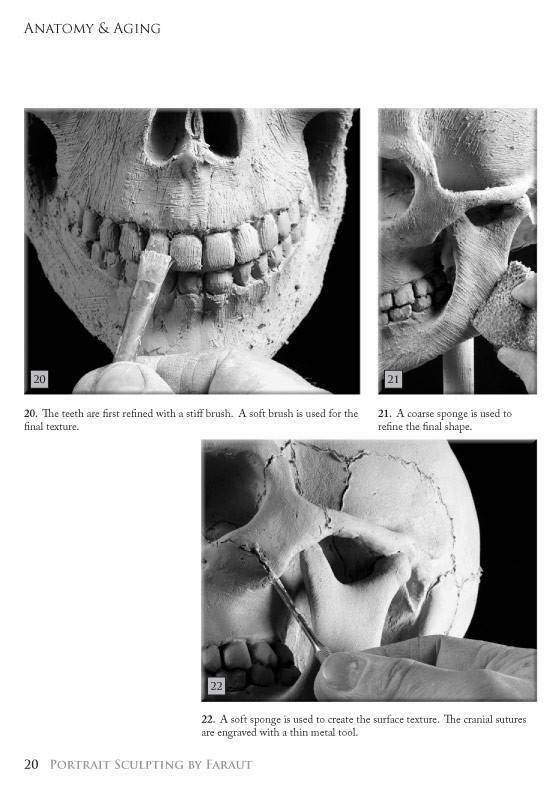 Illustrations are included to diagram the bones and muscles of the face and neck, techniques for working in planes are demonstrated in addition to methods for correcting common mistakes and a special section on repairing a shattered sculpture compliments the hollowing and firing chapter. Hardcover, Smythe sewn, 8 3/4" x 11 1/4", 224 pages.